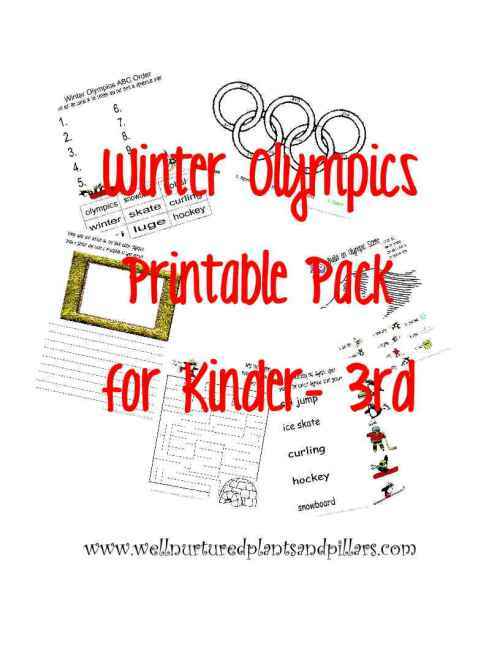 Heidi from Starts at Eight appreciated the FREE Winter Olympic Themed Printable Pack for K-3 from Plants and Pillars. 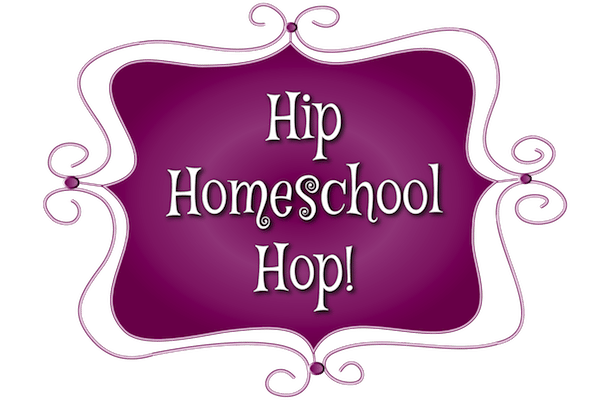 Heather of A Nurse’s Wildflowers enjoyed reading There’s No Place Like Home’s Top 10 Reasons I Homeschool. 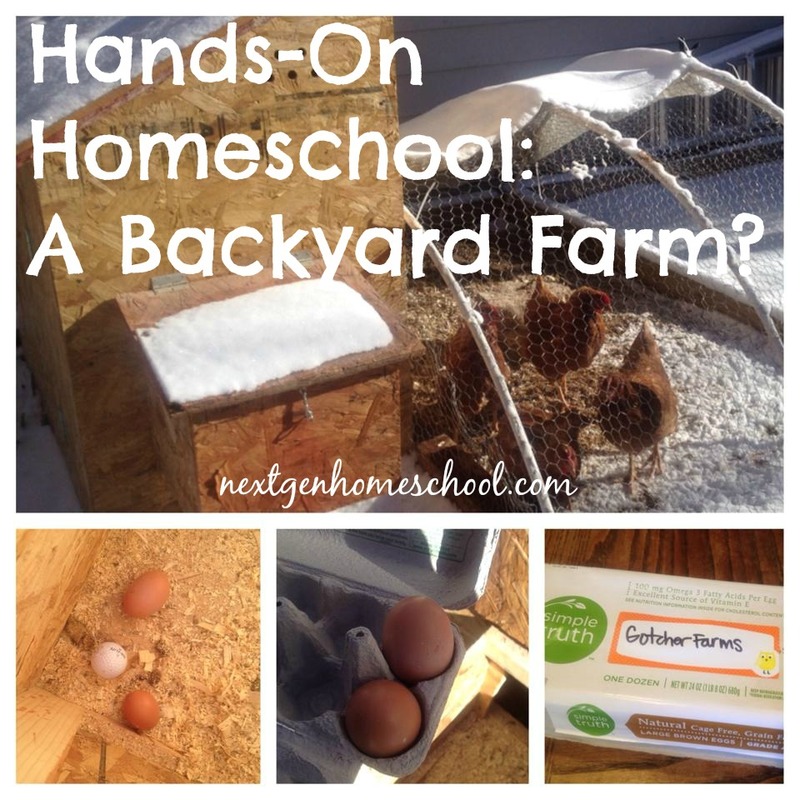 Danielle of The Handcrafted Homestead loved Renee from Next Gen Homeschool’s post Hands-On Homeschool: A Backyard Farm? 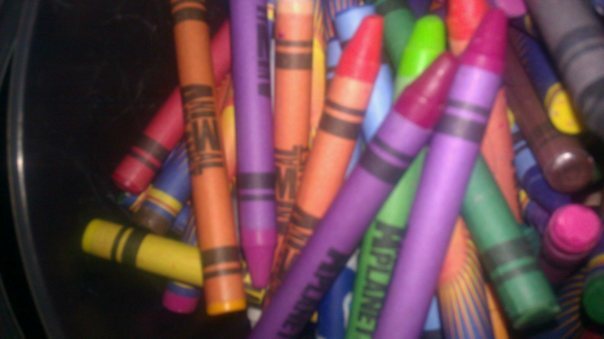 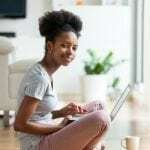 Thanks for hosting – I always enjoy reading through the link-ups here!